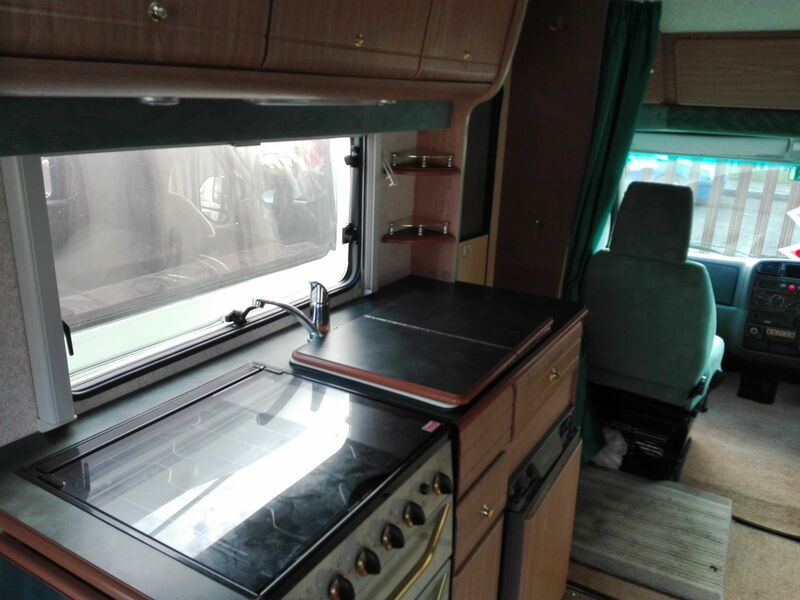 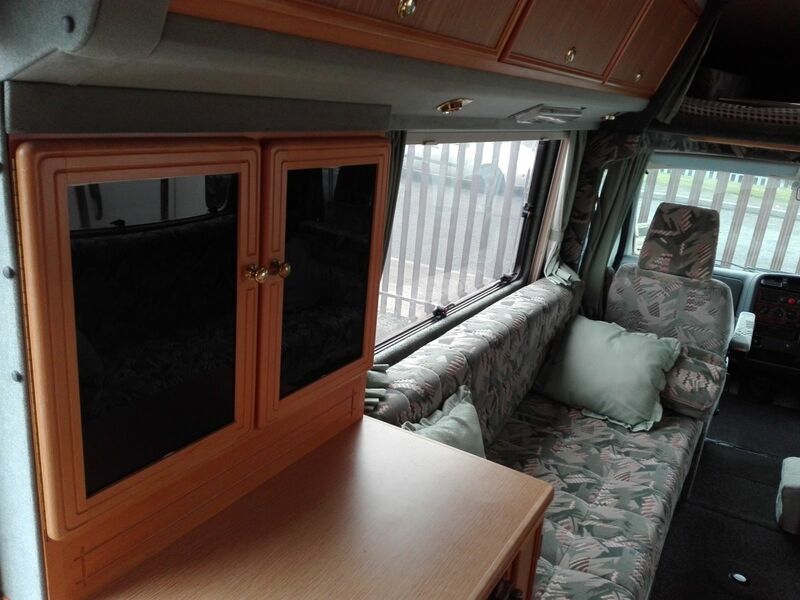 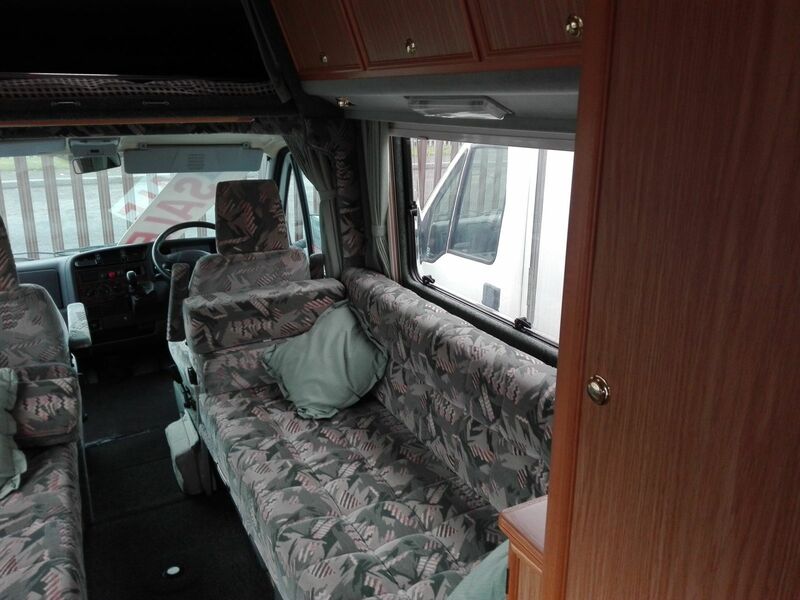 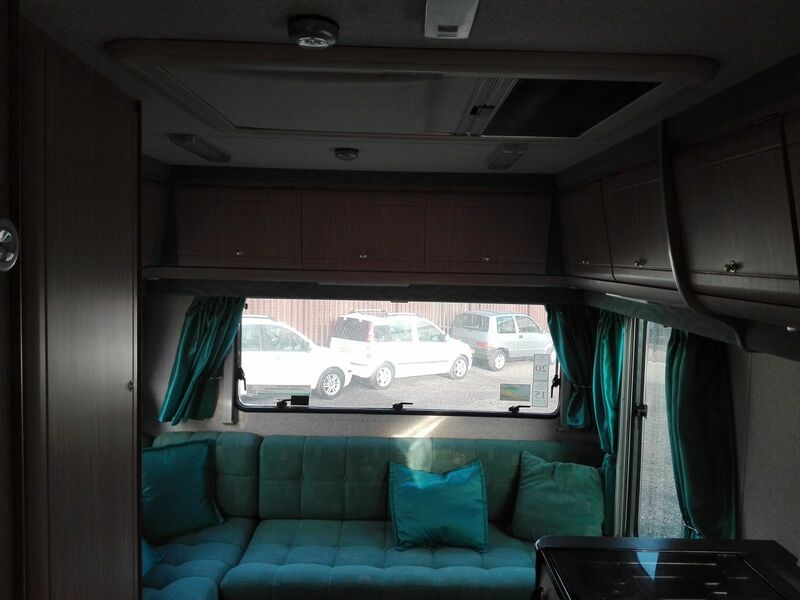 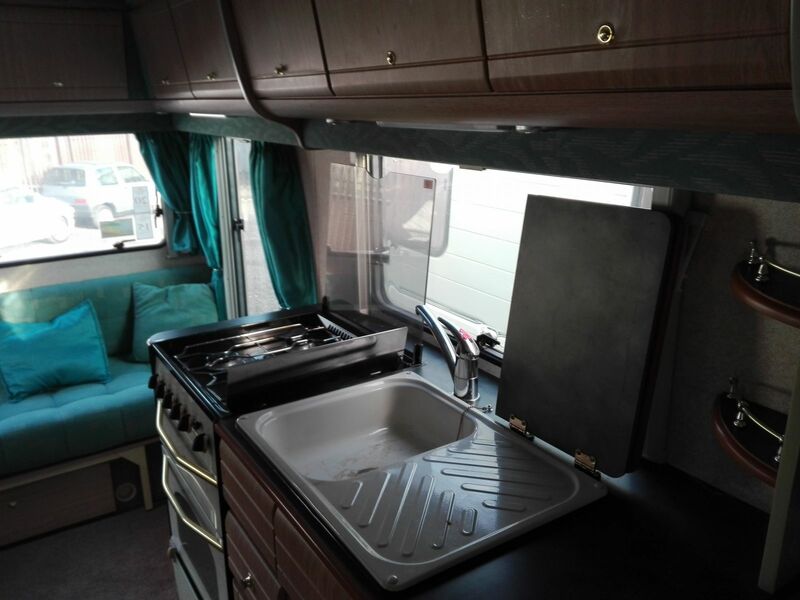 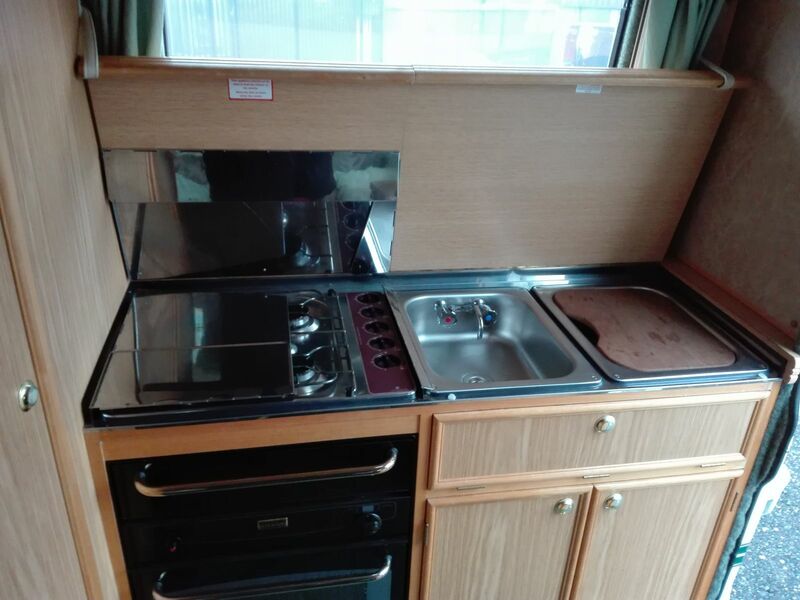 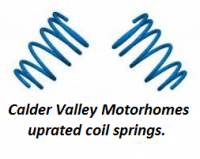 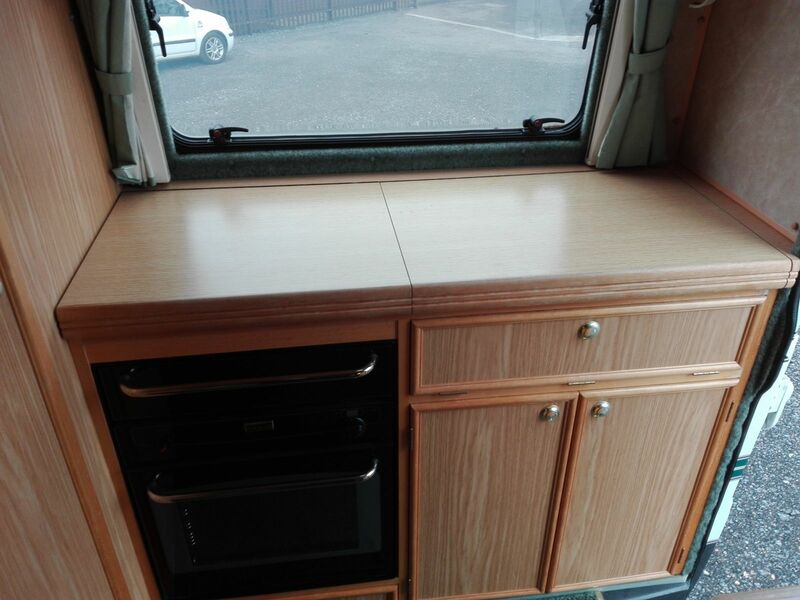 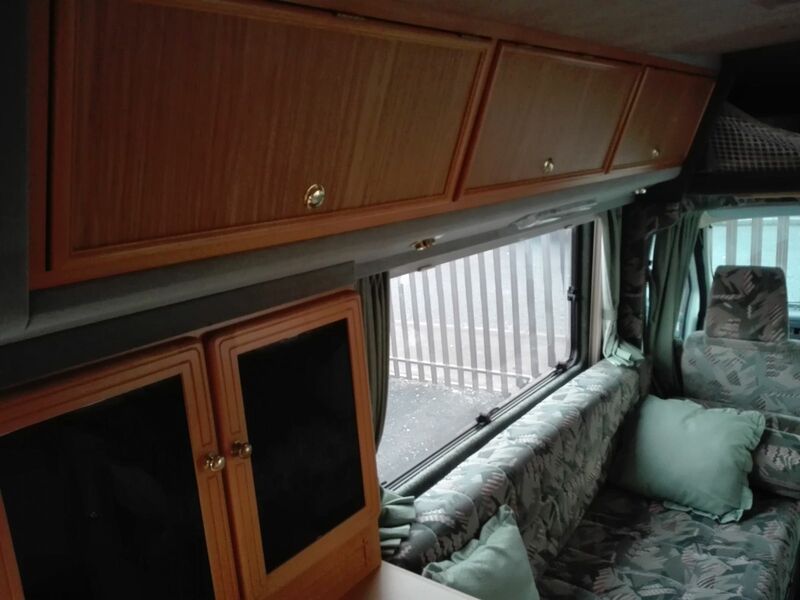 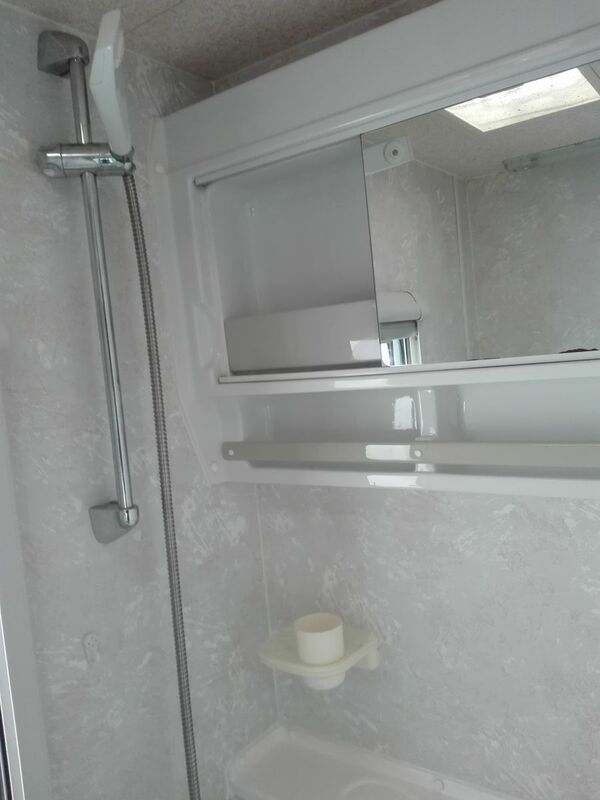 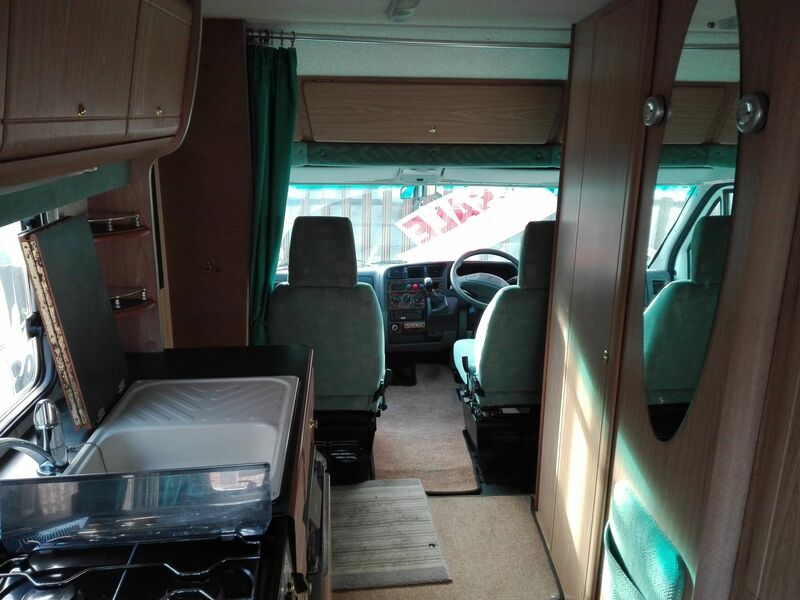 Below are a selection of our customers own motorhomes for sale which have been meticulously maintained by us and are in exceptional condition. 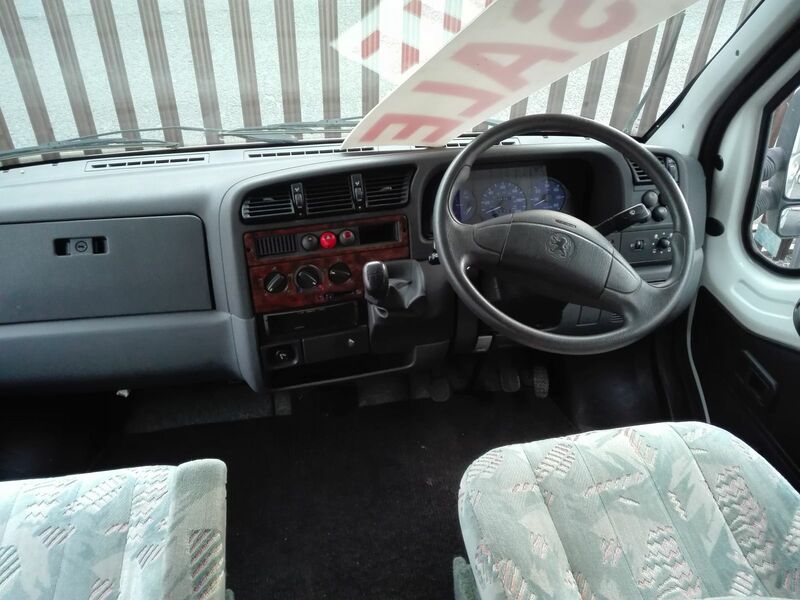 Auto-Sleeper Executive SX on a 2001 Peugeot Boxer 2800 HDi. 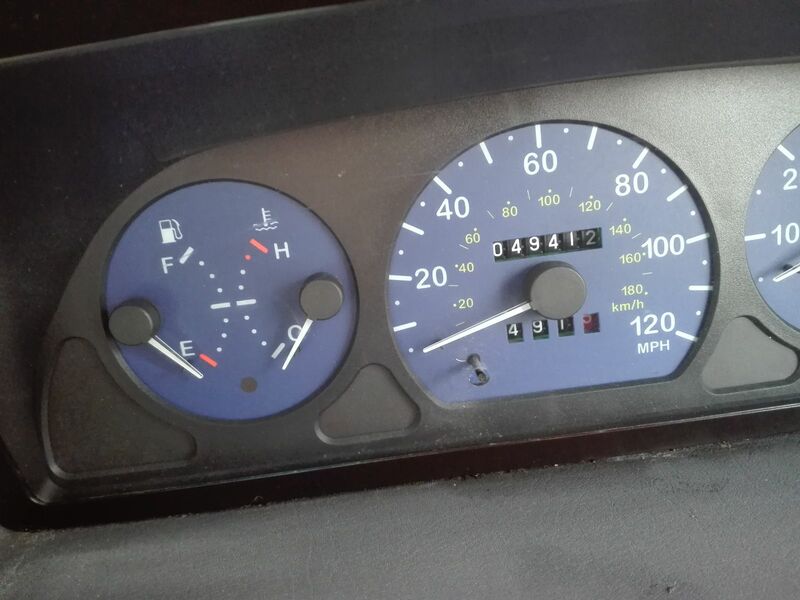 Having covered only 31414 miles. 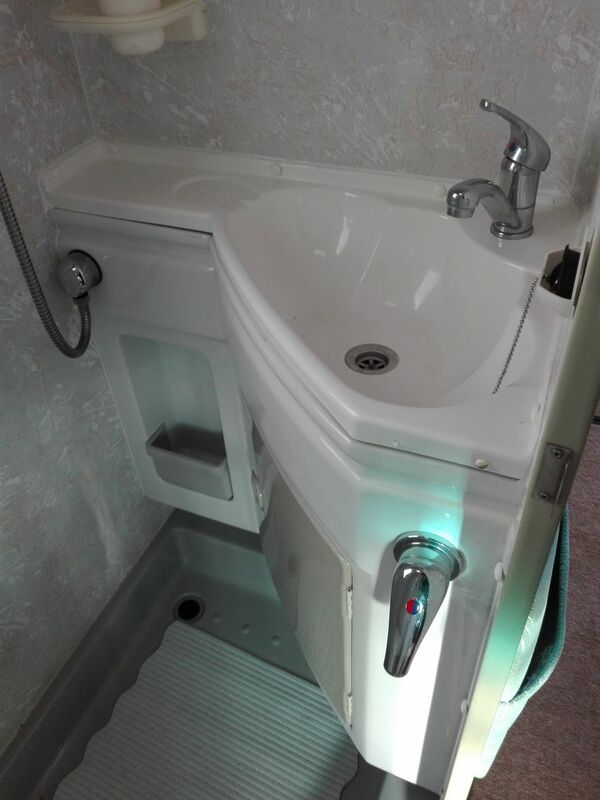 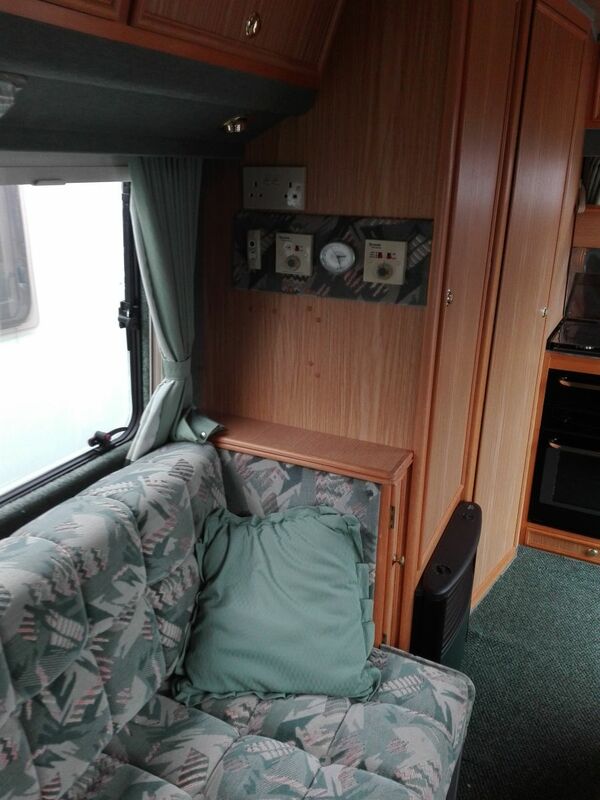 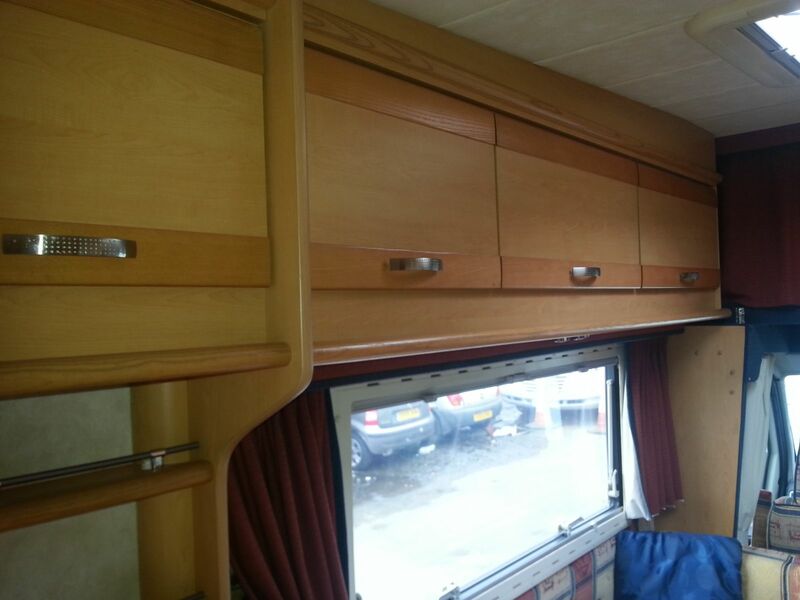 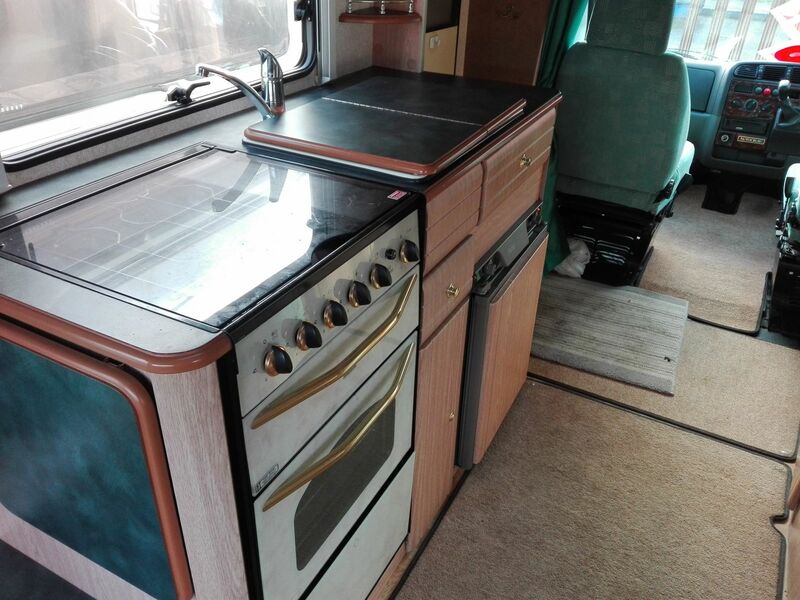 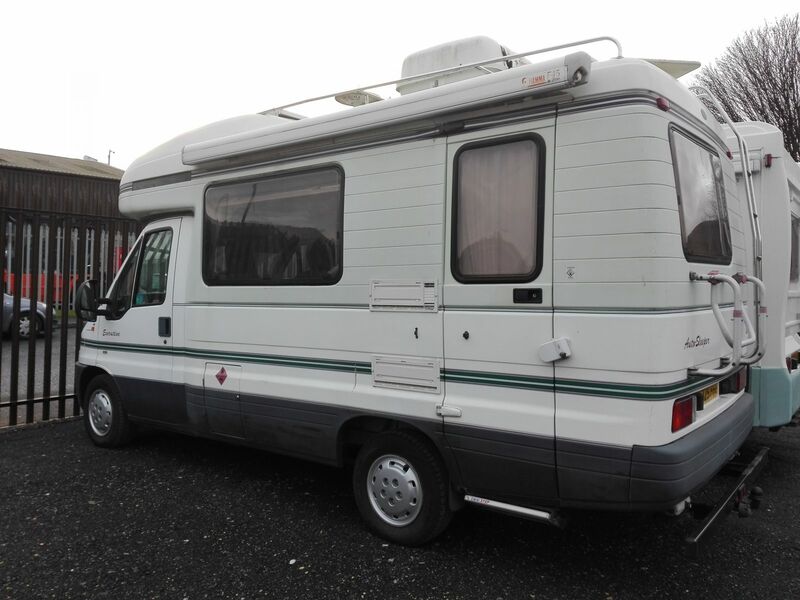 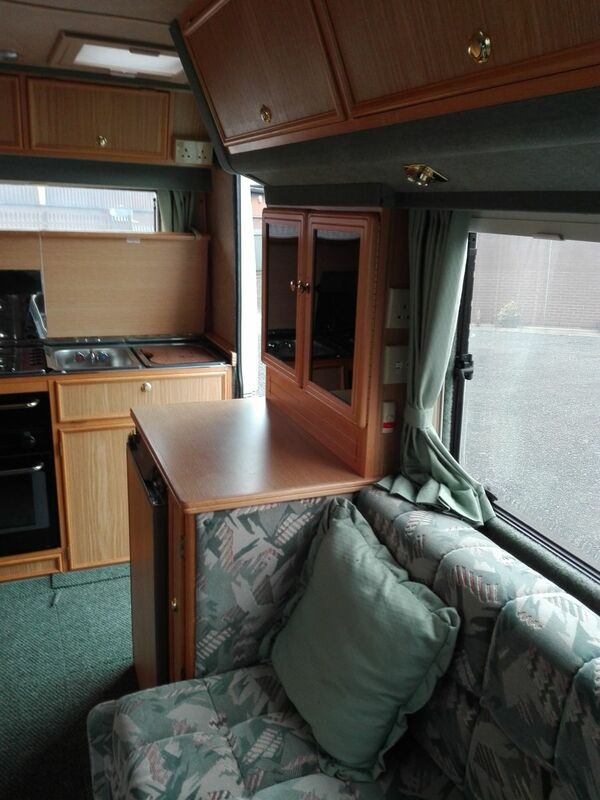 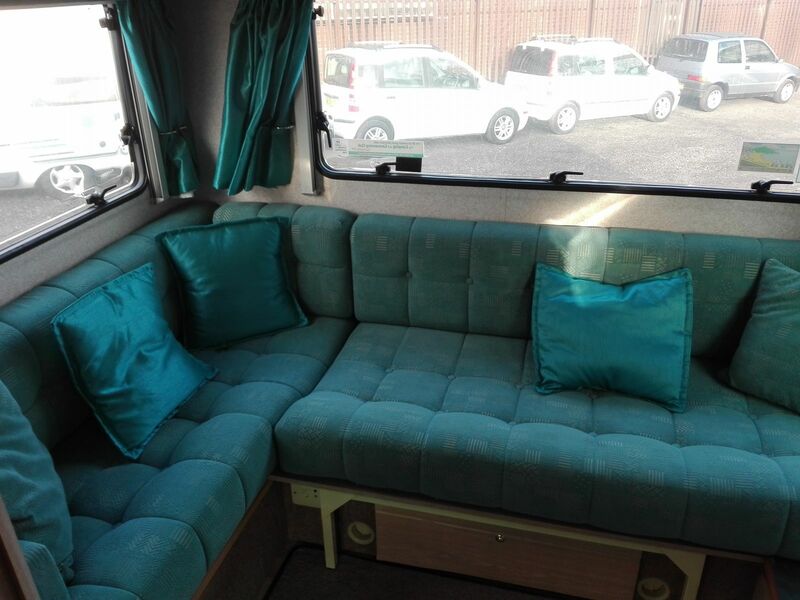 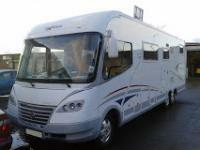 A lovely example of this very desirable motorhome with one piece moulded body and much sought after "L" shaped lounge. 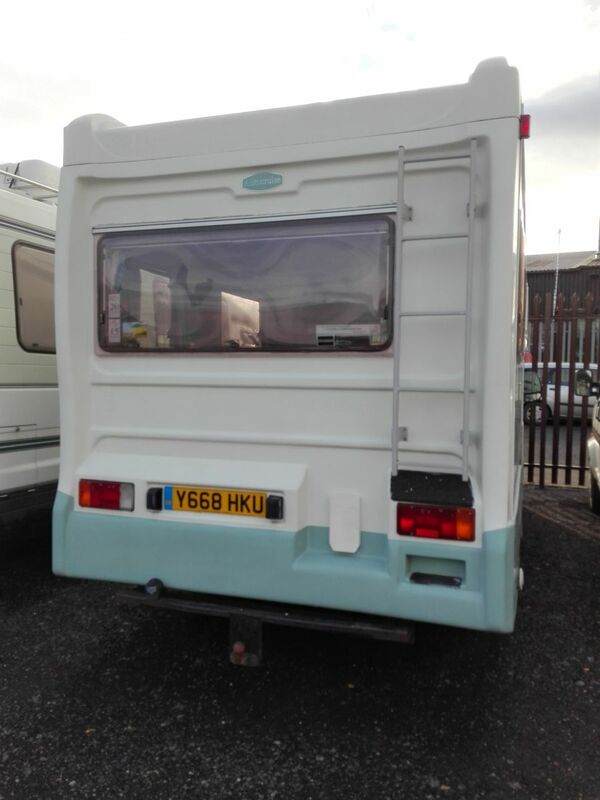 Extras include roof box, satellite dish, inverter and awning. 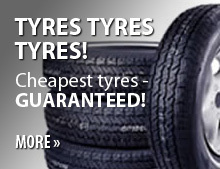 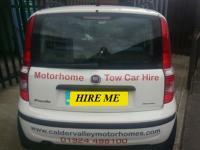 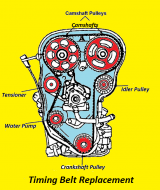 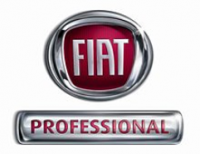 Comes complete with full service, full habitation / gas safety certificate and twelve months M.O.T. 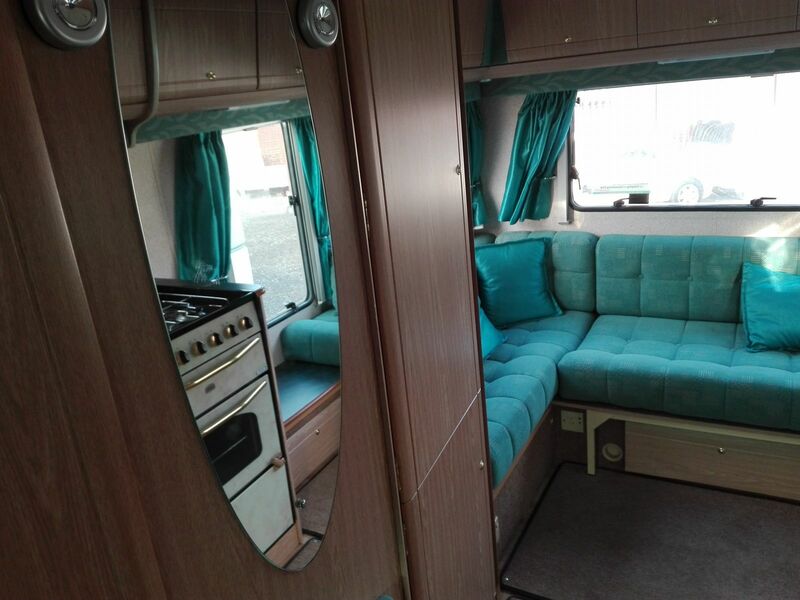 Beautiful condition inside and out. 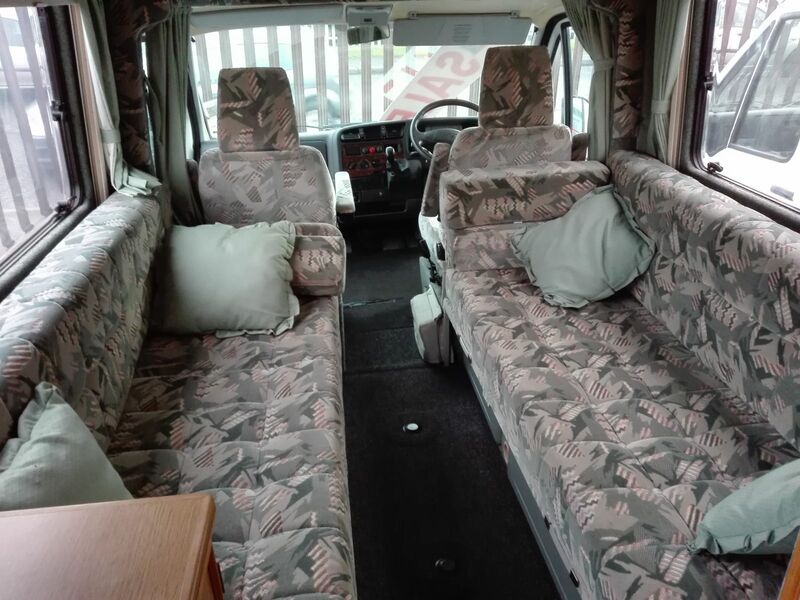 First to see will b​uy ! 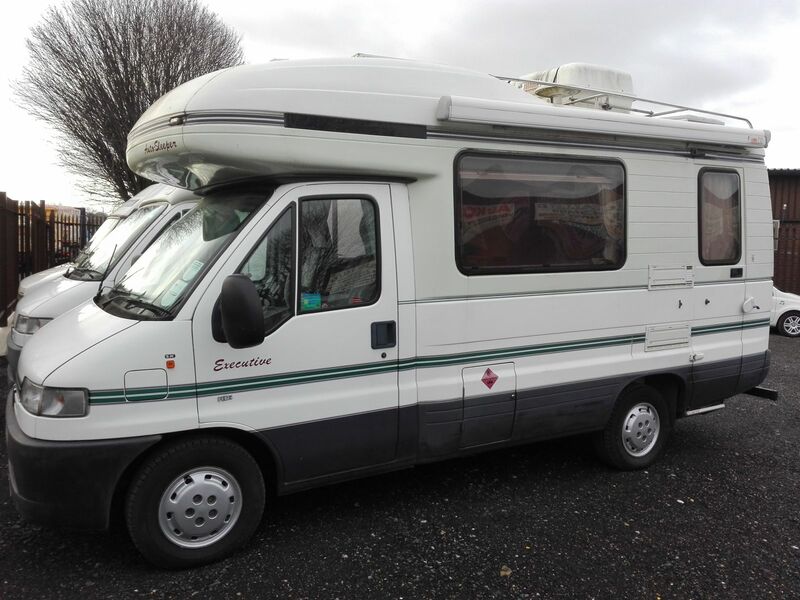 Autocruise Stardream on a 2001 Peugeot Boxer 1.9 TDi. 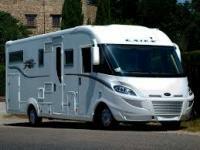 Having covered only 49412 miles. 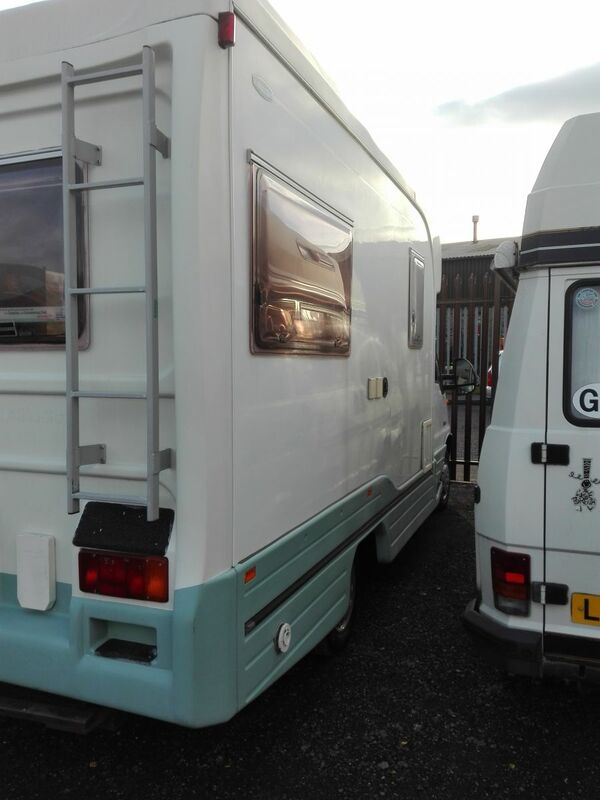 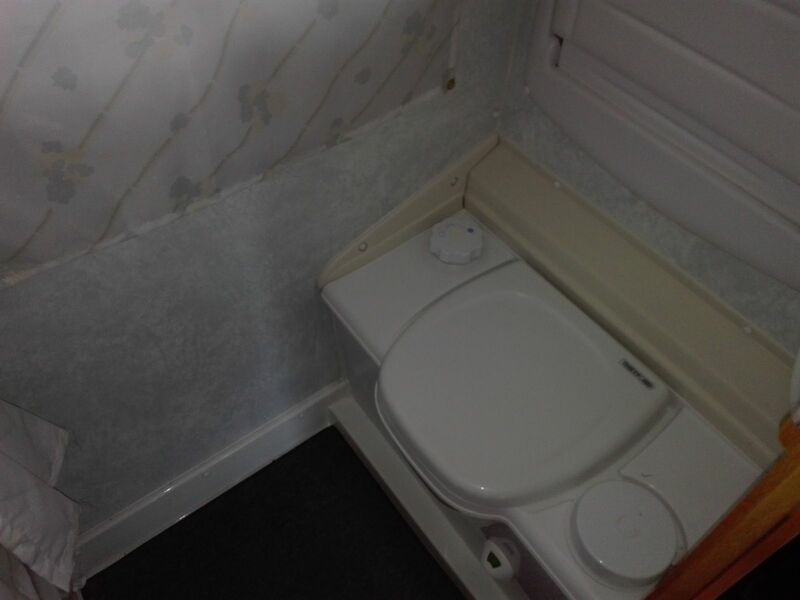 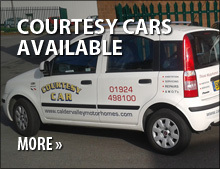 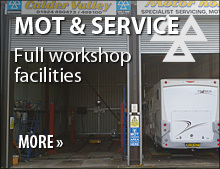 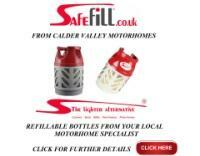 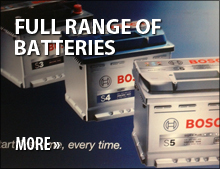 Comes complete with full service, full habitation / gas safety certificate and 12 months M.O.T.